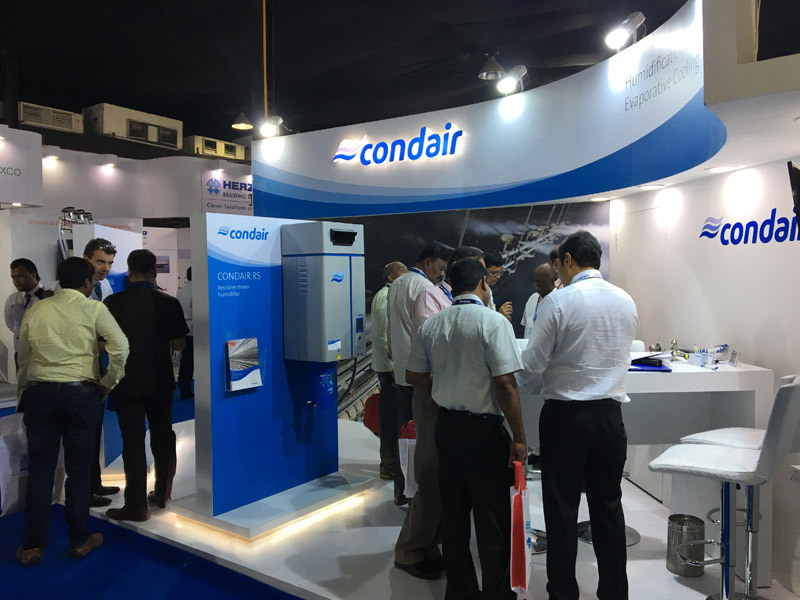 Condair appeared at the recent India International Textile Machinery Exhibition (ITME) 2016, at the Bombay Exhibition Centre. 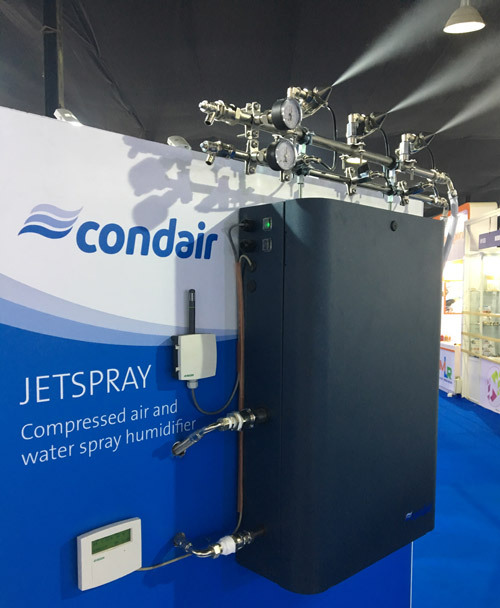 On display was the JetSpray compressed air and water humidifier, the Condair RS resistive steam humidifier and the Condair ABS3 rotary atomising spray humidifier. 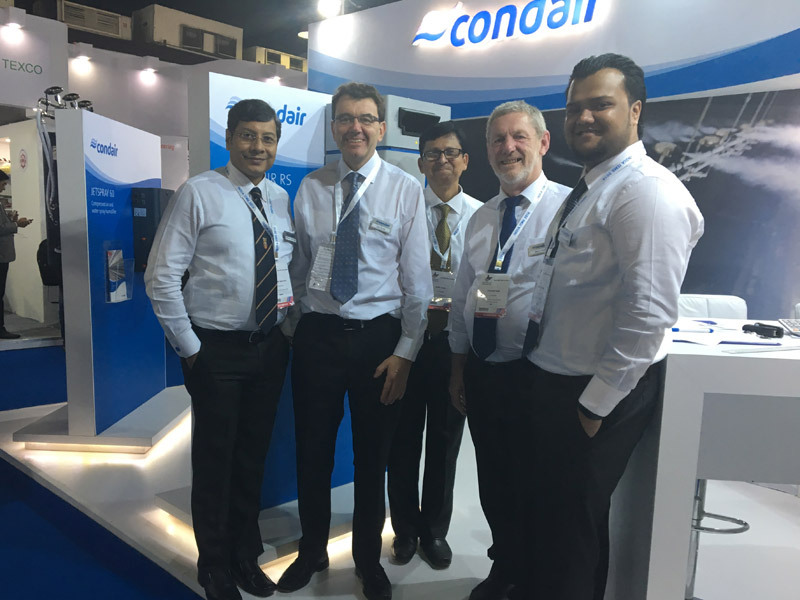 Steve Hale, Technical and Business Development Manager at Condair, said, "It was great to see so many existing customers at the ITME exhibition along with lots of new contacts. Many thanks to everyone who stopped by and visited us. "The mood in the industry is very positive currently and I'm delighted to see the such a renewed drive for modernisation and investment from Indian textile manufacturers looking to enhance their productivity." 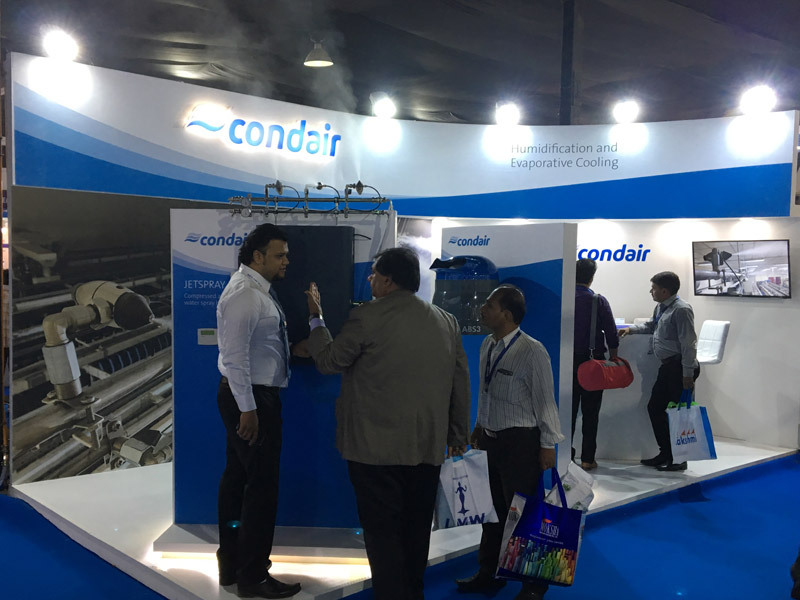 "We had both of our local Indian representatives on stand, Regent Humidification and Humidity Technologies, and they will certainly be very busy over the coming months following up with contacts made at the event." Condair is the world's leading expert in humidification for the textile industry and supplies a comprehensive range of products for all types of textile manufacturing and testing. Among the range is the JetSpray compressed air and water spray humidifier, which is widely used by India's textile industry. 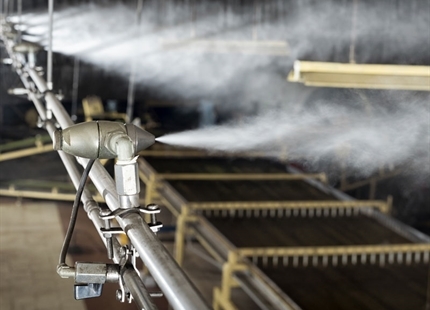 The JetSpray humidification system consists of rows of precision engineered nozzles that are located throughout the manufacturing area being humidified. 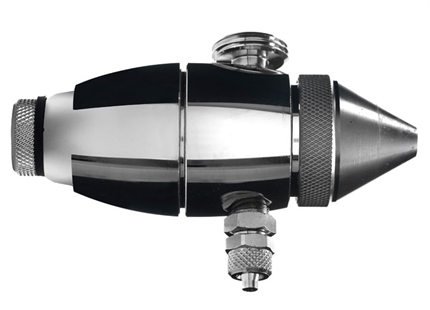 A control panel feeds the nozzle lines compressed air and water and the nozzles produce atomised aerosols with very fine droplet sizes, which rapidly evaporate. As the humidity is spread evenly throughout an area, there are no high and low areas of humidity, as can happen with "spot" humidifiers, which provide high levels of moisture from a single point of introduction. 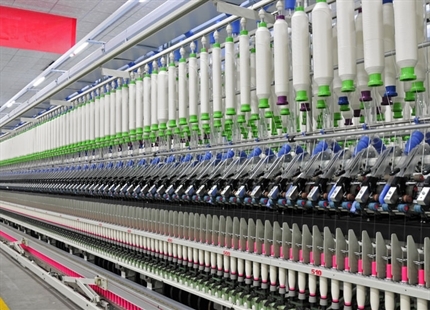 Want more information on textile humidification? Complete the form and our local expert will be in touch. 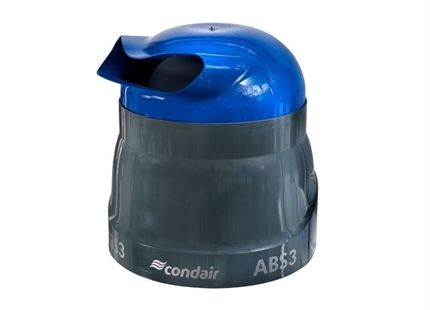 Range includes Condair ABS3, Condair 3001 and Condair 505. Economic spray humidifiers.